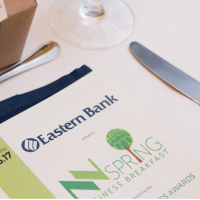 The changing face of transportation will be in the spotlight when transportation entrepreneur Robin Chase addresses the Newton-Needham Regional Chamber’s annual Spring Business Breakfast on Friday May 3 at the Needham Sheraton Hotel. Mike Kennealy, secretary of Housing and Economic Development for the Baker Administration will also be speaking. Chase is co-founder and former CEO of Zipcar, the largest carsharing company in the world; as well as co-founder of Veniam, a network company that moves terabytes of data between vehicles and the cloud. Her recent book is “Peers Inc: How People and Platforms are Inventing the Collaborative Economy and Reinventing Capitalism.” Her current passion is working with cities to maximize the transformation possible with the introduction of self-driving cars. Chase has received many awards in the areas of innovation, design, and environment, including Time 100 Most Influential People, Fast Company Fast 50 Innovators, and BusinessWeek Top 10 Designers. 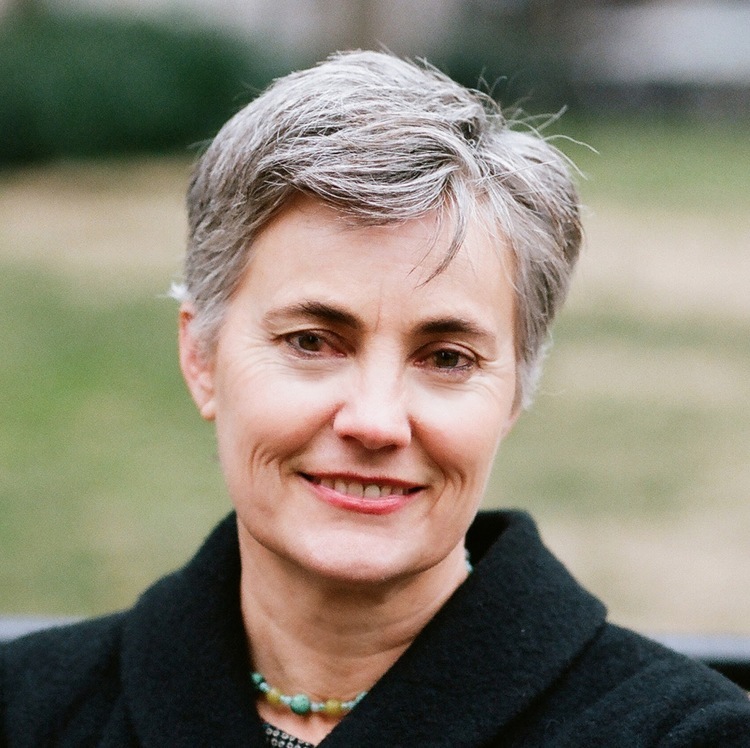 Robin graduated from Wellesley College and MIT's Sloan School of Management, was a Harvard University Loeb Fellow, and received an honorary Doctorate of Design from the Illinois Institute of Technology.